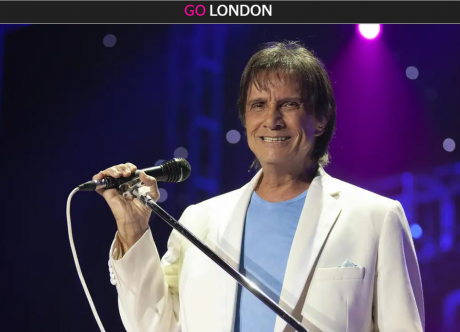 One of South America’s biggest musicians ever, Roberto Carlos, has announced his first UK concert for more than 50 years. The 77-year-old, widely known as the King of Latin Music, will visit Wembley Arena in May next year, marking his first performance in the country since 1966. Carlos shot to fame in the 1960s after helping to pioneer Brazil’s rock’n’roll scene and, by the end of the 1970s, had become the most successful musician in the country’s history. His career since has seen him sell more than 150 million records worldwide, with upwards of 70 albums in his back catalogue. When is Roberto Carlos playing at Wembley Arena? The singer will visit London on May 29 2019.